This course is designed for those working in the superyacht world and needing to build on the candidate's basic knowledge and experience of powerboating. Candidates should gain confidence in their own ability to manoeuvre a powerboat smoothly. The course includes plenty of time to practice working with a crew member and operating short-handed. In navigation terms, the emphasis is on short ship-to-shore transfers by day and at night. You will learn passenger safety and comfort, daytime pilotage, night time pilotage, emergency situations and the associated theory. Once you have completed the course you will be confident undertaking short ship to shore transfers by day and night. 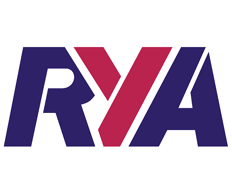 Candidates should be competent to the standard of RYA Powerboat Level 2 with coastal endorsement.  It is strongly recommended that candidates hold a first aid and VHF/SRC Operator’s Certificate. Download and fill in the forms before booking.